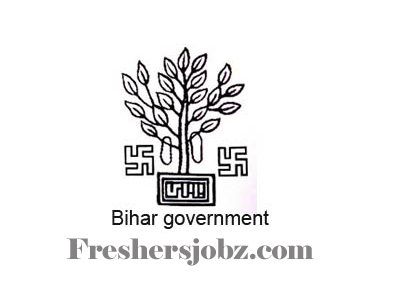 BVS Notification 2018.Bihar Vidhan Sabha has released a notification for the recruitment of Assistant, Assistant librarian, Urdu Assistant, Research Assistant, Urdu Translator,Caretaker and more vacancies.Check the eligiblity and notification prior to apply for the positions. 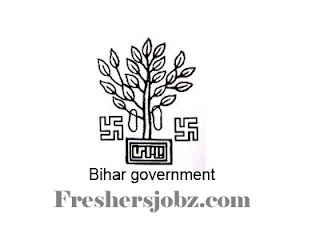 10+2 passed candidates can apply for Junior clerk post. For remaining posts the qualification is graduation from a recognized university. Minimum age to apply is for Jr. Clerk is 18 years and other posts is 21 years. Maximum age for Male is 37 years, female is 42 years. Expect Jr. Clerk the selected candidates for remaining posts will get pay in between Rs.44,900-1,42,400/- and other allowances. For Jr. Clerk post the monthly pay is Rs.19,900-68,900/- and GP. Candidates have to attend written examination in order to be selected. Candidates have to attend written exam of two papers. Preliminary and Main examinations. Both preliminary and main examinations are for 400 marks and the number of questions asked are 100 for each paper. Only online mode of applications will be accepted by the Bihar Vidhan Sabha Recruitment form 09th October 2018 to 31st October 2018.
http://vidhansabha.bih.nic.in/link.html# is the link to apply online for applicants.